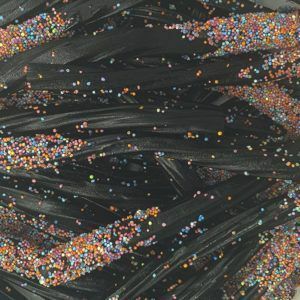 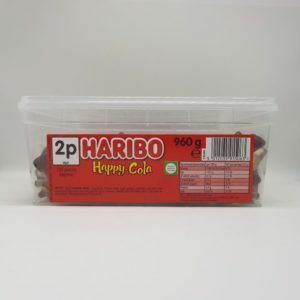 Are you looking for cola flavoured or banana shaped sweets for a birthday party, wedding, event or christening? 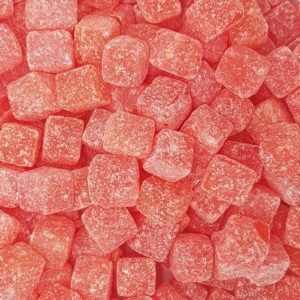 Well you have come to the right place as One Pound Sweets sells them all and prices start at just £1 a bag. 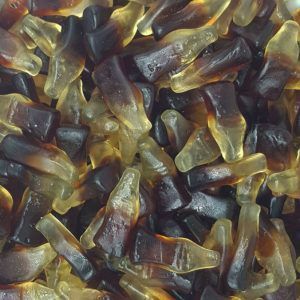 Cola has to be one of the most popular sweet flavours at the moment and there are lots of different shapes and sizes you can pick from too. 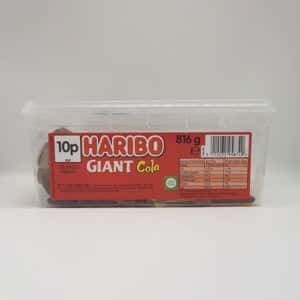 Cola bottles are a stable of any pick and mix bag and now you can get fizzy bottles too it gets even better. 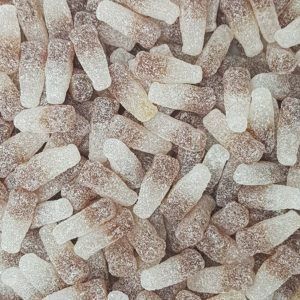 Our personal favourite in the office is fizzy cherry cola bottles they are delicious and we can easily munch through a 250g bag in seconds. 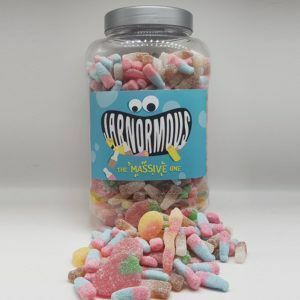 So if you are looking to stock up on cola bottle shaped and flavoured sweets then we have a range to choose from. 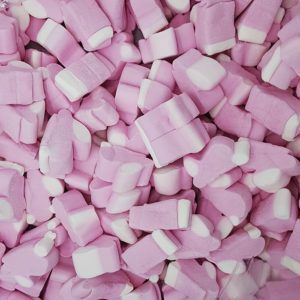 All our bags start at just £1 for 100g or you can supersize and get 250g for only £2 which is a great deal. 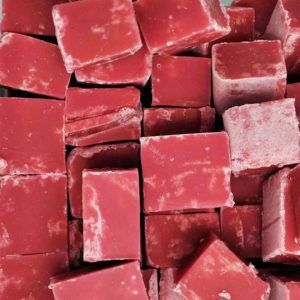 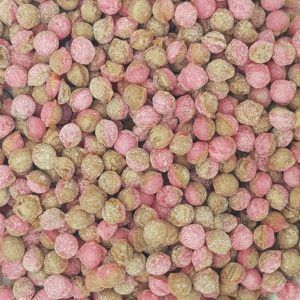 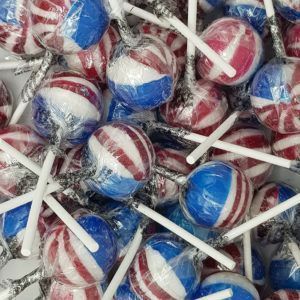 Plus postage is only £1 no matter if you order 1 bag or 10000000 bags – we prefer the later of course! 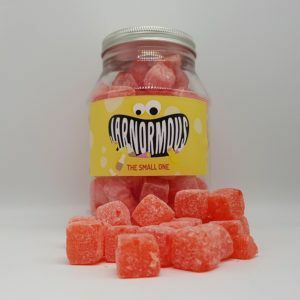 We have a range of sweets from different brands and suppliers to so I’m sure we have your favourite in stock.